Iwaso was founded in 1854, almost 160 years ago when its history started. Many ancient architectural beauties can be seen everywhere, loved by some Imperial families, writers and other famous people. "Iwaso" stands in the Momiji-dani Valley (maple tree valley), which has infinite beauty with fresh evergreen and powerful streams. Iwaso is a resting place for travelers and continues making its history. Iwaso has three villas which were made in the 1920s. Each one-story house is built with traditional Japanese architecture. The spa in the main building uses the water from ""Wakamiya"" hot spring, which is one of  a few Hot springs in Miyajima. You may come across some deer when you are in the large and open outdoor spa. The Kaiseki cuisine is elegant full of freshness from Setouchi Ocean and Sanyo mountains. Enjoy both fabulous fortunes from the nearby nature. 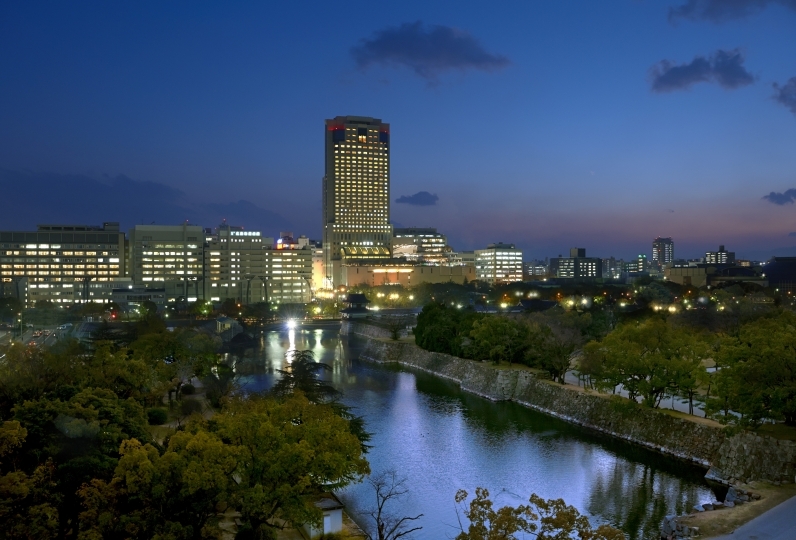 Iwaso has been seeing how history is been made and is the place you will experience a journey through Japanese history. The meal was very delicious both morning and dinner. However, it was disappointing that we were able to respond immediately, but the car was parked in the way to go away, and it was a situation that caused trouble in traffic. It seems that it was a vendor's car, but I think if you can care about the place to park the car from the beginning. In addition, although I used a distance this time, I think that it would be better if there is a light up in the scenery. The scenery from the window was just a little busy with a bush. Thank you a lot for your hospitality. When I arrived at the inn, it was cold and I thought that the separation was a failure, but the bath smelled good of wood, and evening meals were made slowly in the room, and the reception of bright and cute women was very good feeling . Breakfast was also healed by the outside scenery from the morning, taking a good place by the window. The hand washroom in the remote room was hard to use, and the hot water did not go out easily. I think that it was good that the water field was a little more beautiful. Thank you for taking care of me. I live in Hiroshima, but it was good that I could stay because it was a ryokan I was curious about. I was surprised that the distance was very old and there was no bath, but the management was also solid and the cleaning was perfect and it was an experience that can not be done elsewhere. We had a pleasant customer service not only for Nakai and the front desk but also for all the staff. Thank you for pickup. The child was also pleased. After having checked out, we could deliver the baggage we had deposited with us to the port so we could go sightseeing slowly. Thank you for a wonderful memory. In the public bath there is an outdoor bath. From the outdoor bath that also faces the walking path of deer, you may be able to meet some lovely deer. 【Next day transportation】 Please tell us at the reception after arrival. Offers picking up from Miyazima sanbashi station. 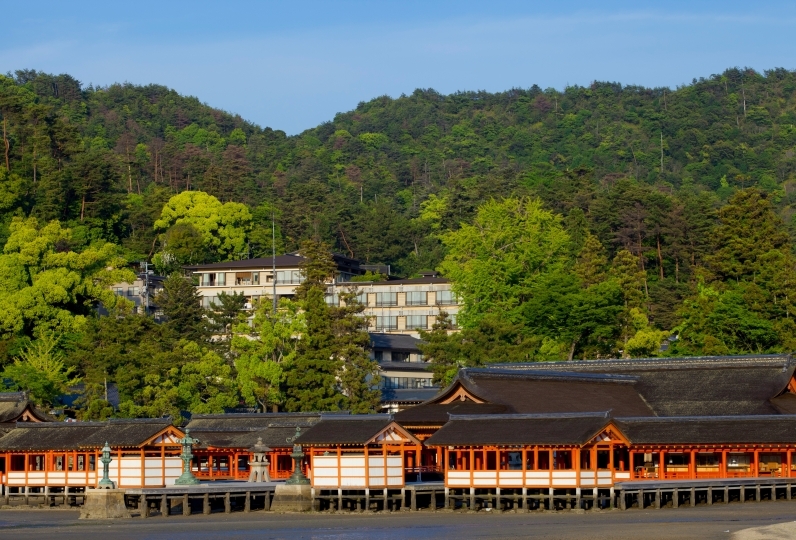 Please enjoy yourselves and shopping at Miyajima without the hassle of luggage. 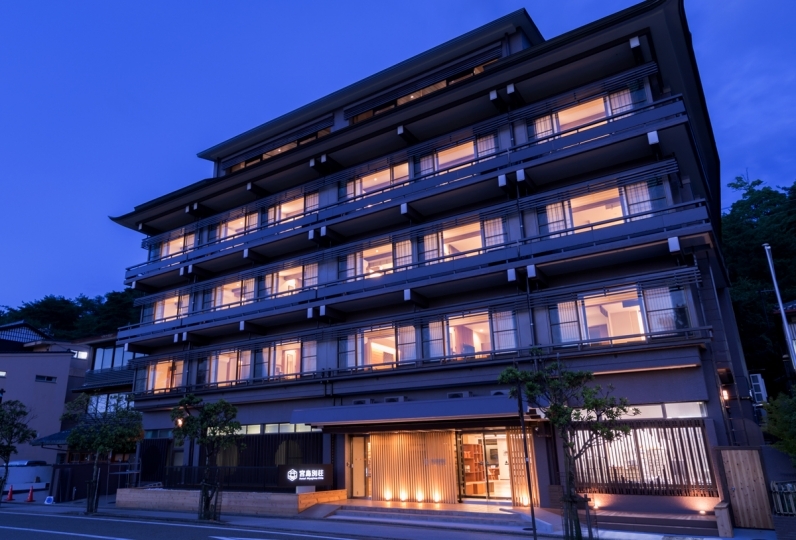 【Before check-in】We will deliver from the pier to the inn. 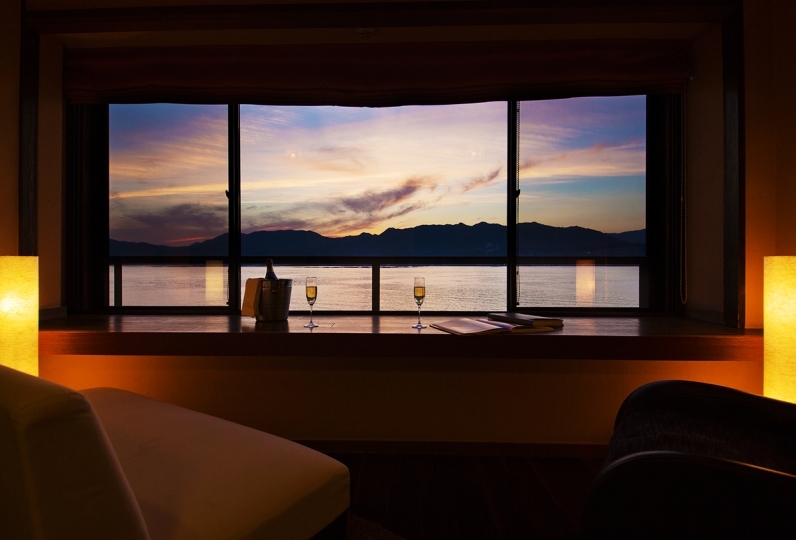 【After check out】We will deliver from the inn to the pier at your requested time. Route 2 to Myakogijaguchi-Sanbasi and take a ferry to Miyakojima.